We are delighted that our chickens have finally arrived! They have had a week to settle in quietly and now the children are taking it in turns to care for the chickens, fill up their food and water; and collect their eggs. We have started with the oldest children in Otter Class, followed by the youngest children in Butterflies and Hedgehogs (with an older helper); and finally Badger Class will have their turn before we start the rota all over again! 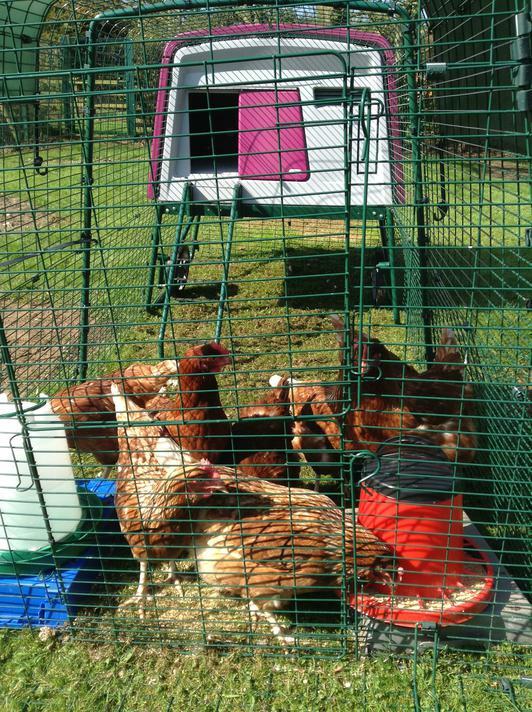 We hope you enjoy your fresh eggs when they come home and if you haven’t signed a permission slip yet for your child to take part, you can always change your mind!